Are nail trims are a source of inner turmoil for you and your pup? Are you anxious about the Groomer Russian Roulette you feel like you have to offer your dog up to whenever its time for his nails to get done again? Fear not! Penny Paws is offering its fine services at a retail location near you this summer. 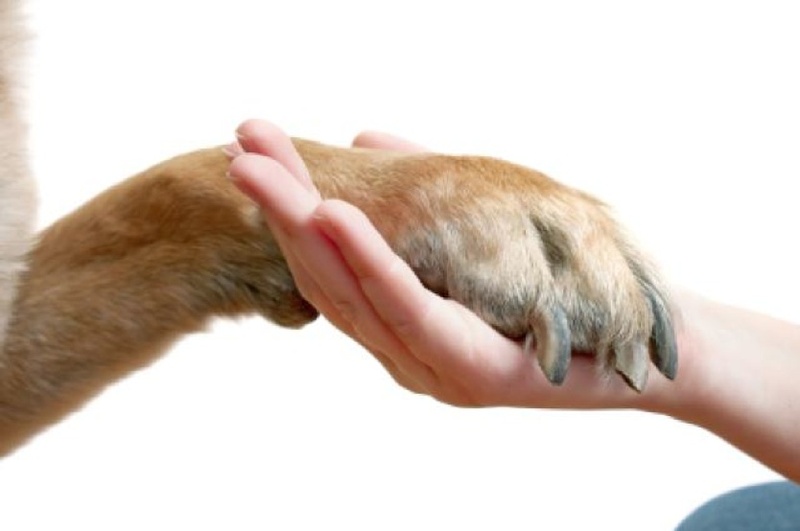 We use positive reinforcement, humane handling techniques, and calm energy to help your pup endure the nail dilemma. Check out our schedule at “All The Best” for details. Hope to see you there! Penny Paws just completed 5 years of service here in Seattle, WA this March! We are SO EXCITED to be a thriving business in the Seattle Small Business Community. Here are some photos of what we’ve been up to this year with new and continuing developments! SOON TO COME: “Nail Rehabilitation Clinic” for the overly stressed nail trim dog and parent! And More! $5 Nail Trims at Mudbay Ballard in November! Back by customer requests, I’ll be coming back to Mudbay-Ballard for another nail trim event! I use positive reinforcement in my grooming which works great for any dogs who are already scared for their nail trims. Hope to see you there! Want to get a small preview of my services without the consultation? I’ll be doing $5 Nail Trims at the Ballard Mudbay THIS Sunday, 6/14 from 10-2pm. Stop by and say hi! Bring your doggies to meet me and get the mani/pedi treatment.